EA Mechanic Co.,Ltd. 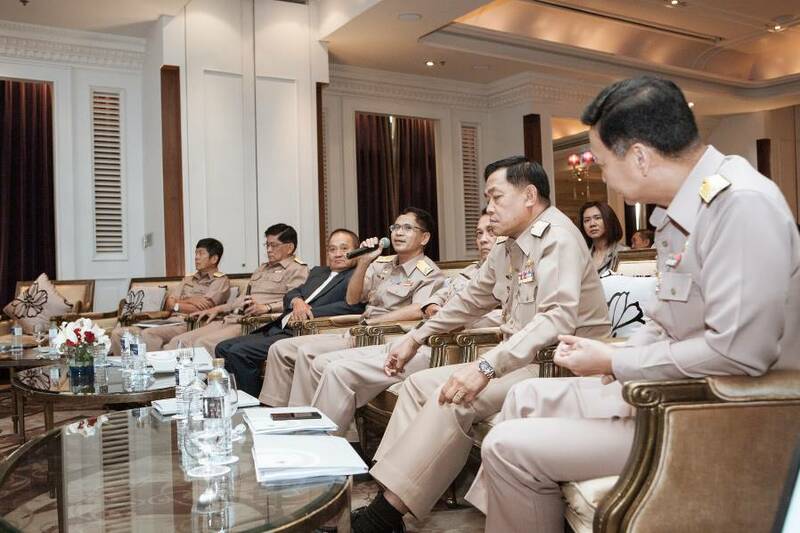 held seminar & workshop for The Royal Thai Navy, The Future of Naval Power Thailand 2016. 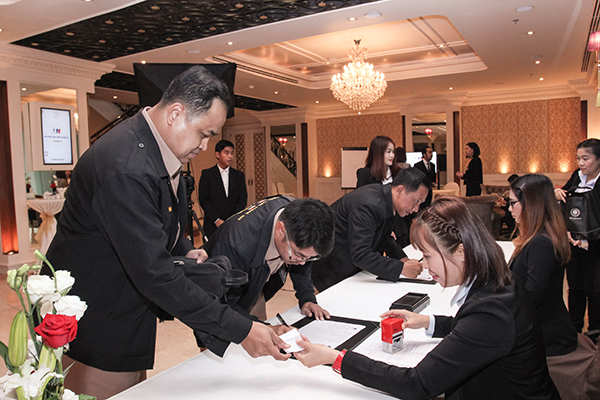 The event was taking place at Lebua Hotel in Bangkok on 17th Nov, 2015. 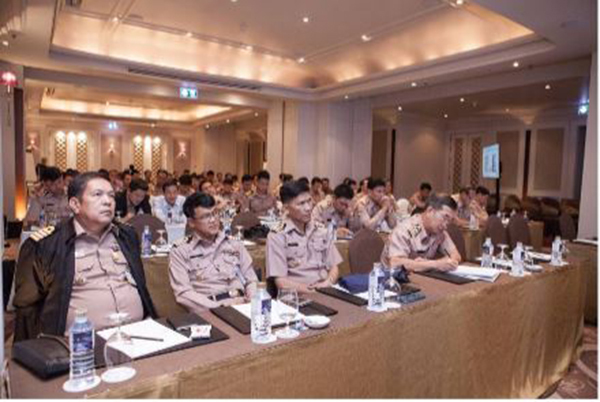 There were more than 80 officers, including high ranking officers attended to this seminar. 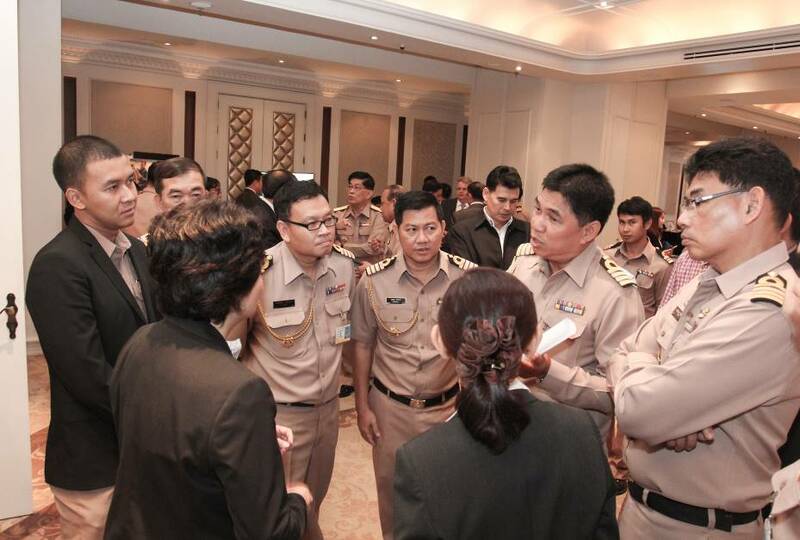 The Future of Naval Power had been organized to bring all concerned departments under The Royal Thai Navy (RTN) with EA to illustrate the future collaboration and relationship with The Royal Thai Navy as a partner, strategically plan on how we could work together to maximize craft efficiency and facility of the RTN. The improvement of service & spare parts to support RTN’s needs as well as the newest product line up were also arranged during work shop session (Market place) for better understanding in each application that was interested participants. This allowed more interaction and gave RTN a chance getting close to the expert in the field. The Future of Naval Power Thailand 2016 – seminar & workshop. The participants were very attentive with lecturing. Workshop (Market place): After Sales service and spare parts.